Entry Level Jobs in Australia. If you have no previous experience and no specialist qualifications, you are probably looking for an entry level position to begin your climb up the career ladder. Luckily, there are plenty of entry level jobs in Australia that will suit the needs of someone who is keen to start at the bottom and work their way up to the top. Whatever your particular skillset or interests, there is certain to be an entry level post in one of the many Australian employment sectors to suit your requirements. What Is An Entry Level Position? Companies that employ entry level candidates for roles within their organisation will arrange for employees to undertake relevant courses and certificated training to make them better qualified to work within the industry. This will improve future employment prospects exponentially. 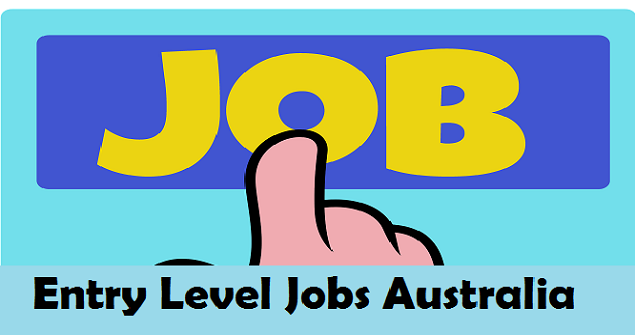 Entry level positions are also a vital springboard to obtaining a higher paid and more responsible position. If you apply for entry level posts that are in a field in which you have a particular interest, you will find that you are in a good position after a couple of years to expand your horizons and to apply for more skilled and better paid jobs within the same sector, or even to be promoted within your existing company to a more lucrative role. Which Sectors Have Entry Level Positions? 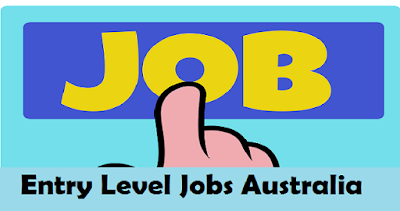 The good news is that many sectors of the Australian job market have plenty of entry level positions which will allow you to get your foot on the career ladder. Whether you prefer working with your hands and have good practical abilities, or whether you like an office environment with a fast paced way of life, there is sure to be entry level jobs in Australia to suit you. Here are some of the best sectors to consider if you are looking for an entry level job. What Skills Are Necessary For Entry Level Jobs? Entry Level Jobs in Australia. Depending on which sector you are interested in working in, the type of skills you will require will vary, however most entry level posts will still require you to have graduated high school. What will be more important than your educational qualifications and certificates will be your positive attitude and your willingness to work hard and put in the effort necessary to do well. When applying for an entry level post, you should make sure that you highlight all of your previous experience and skills that may be considered relevant to the post, and stress your eagerness to work for the organization. You need to demonstrate in your interview that you are keen, friendly, approachable and dedicated to the post, and that you are able to work well as part of a team as well as on your own. If you are applying for a job that involves working with people, customer service skills are especially important, and if you are looking for an administrative position, good IT skills would also be beneficial to your application. Some entry level jobs will also require you to undergo certain police clearances, for example if they involve working with vulnerable adults or young people, so you should have a clean criminal record.